EINS – ZWEI – DREI, UND NOCHEIN EINS! OEB rolls back the years – victory number 95! 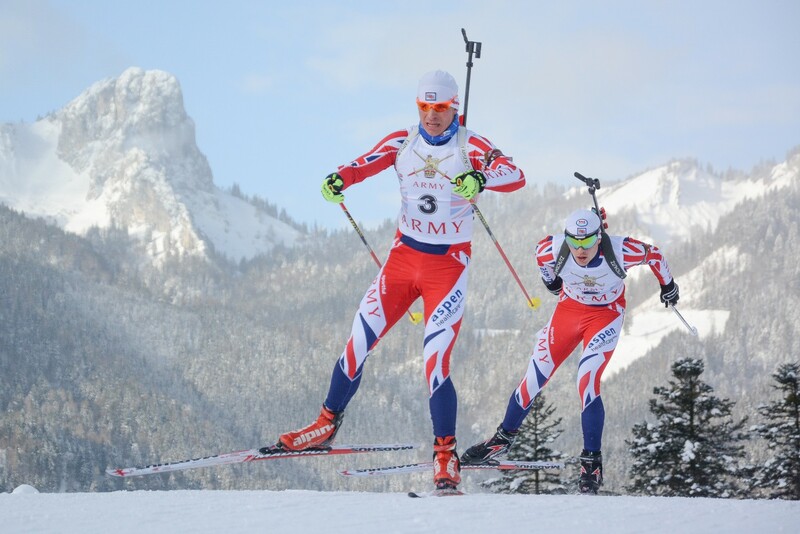 GBR Results – Opening Weekend!